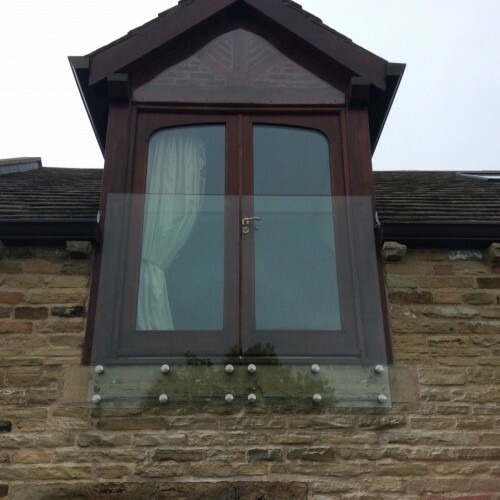 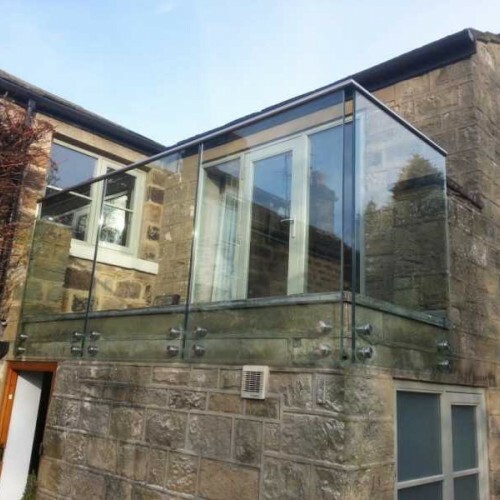 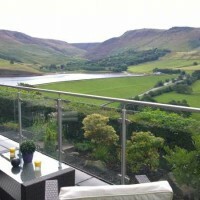 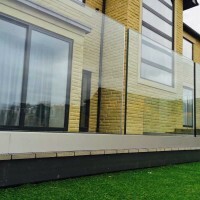 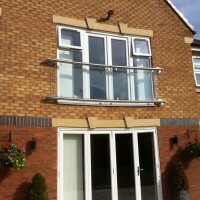 Frameless, structural glass balustrade suitable for staircases, landings and balconies. 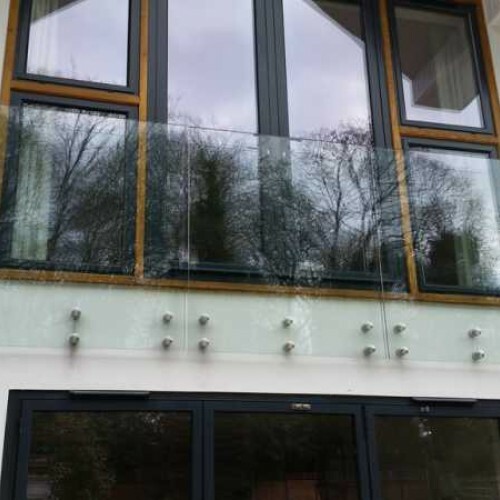 Made from 15mm toughened safety glass infills and stainless steel fixing bolts. 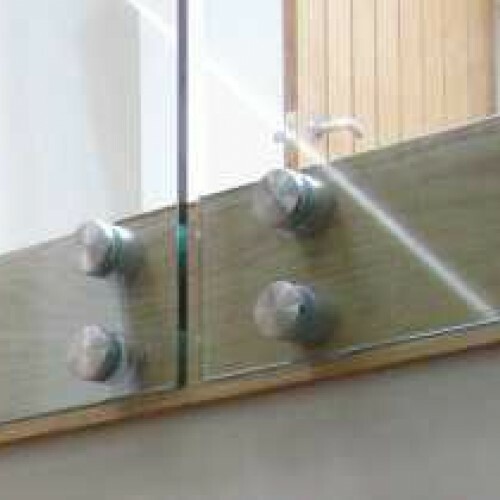 Stands 1100mm high as standard. 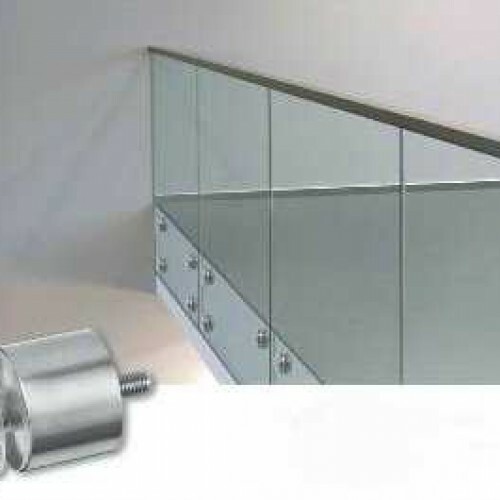 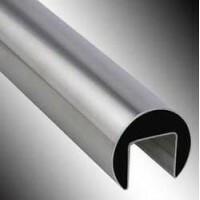 Stainless steel handrail comes complete with all rubber gaskets. 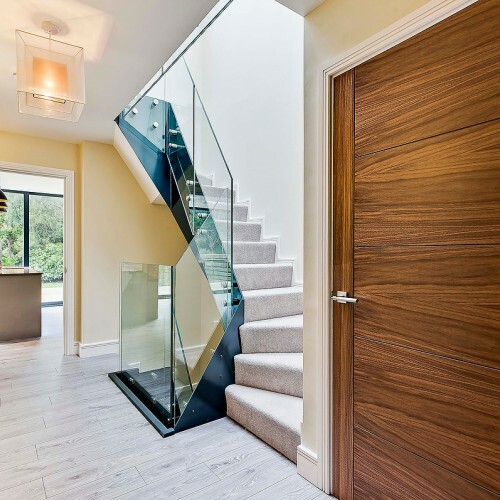 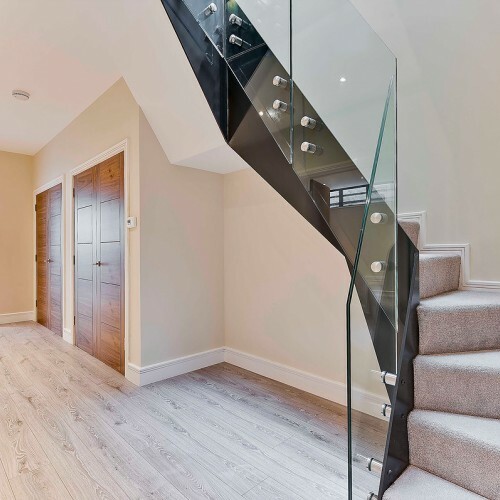 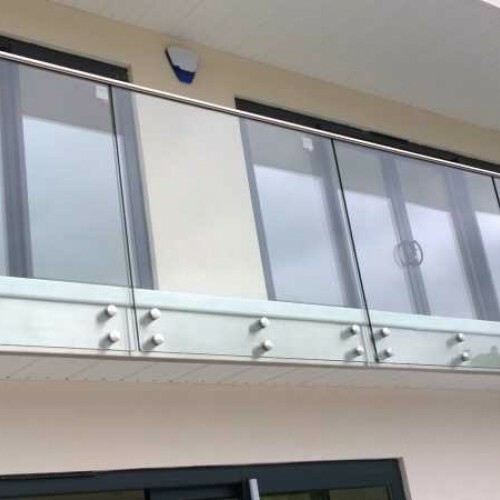 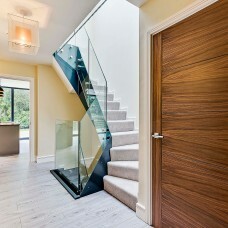 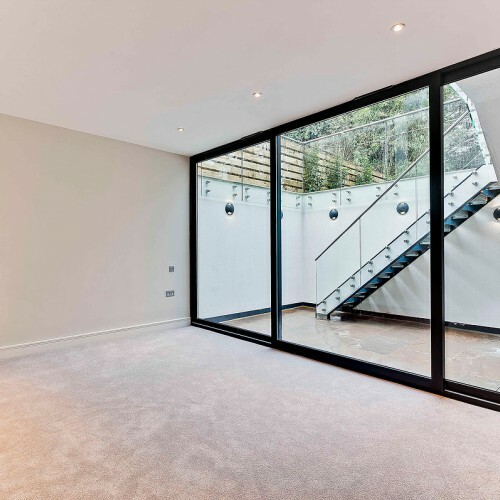 *A handrail is usually needed where building regulation compliance is required, on landings where handrails are not used, a laminated glass should be installed. 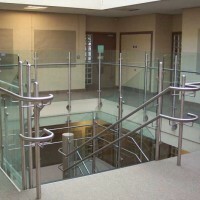 Standard sized slotted handrail and balustrade tube for sale in various lengths and grades for use o..